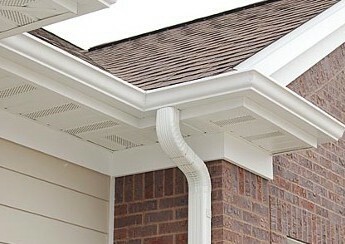 Your home's exterior should be both durable and beautiful. 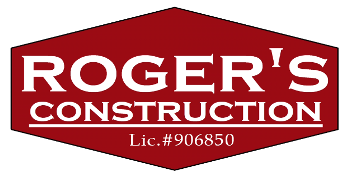 To improve the appearance and quality of your structure's exterior, ROGER'S CONSTRUCTION, provides roof replacement and gutter installation. 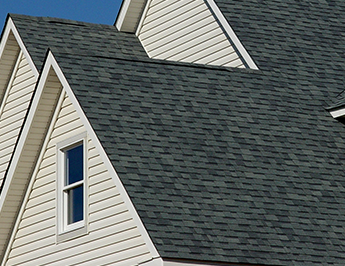 We offer roofing from 30-year to 50-year shingles, tile, flat roof, and any size and color of seamless gutters.